^ "Breastfeeding checklist: How to get a good latch". WomensHealth.gov. 9 June 2017. Archived from the original on 4 August 2017. Retrieved 4 August 2017. 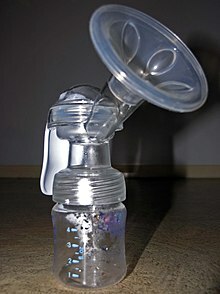 ^ "Common questions about breastfeeding and pain". womenshealth.gov. 9 June 2017. Archived from the original on 4 August 2017. Retrieved 4 August 2017. 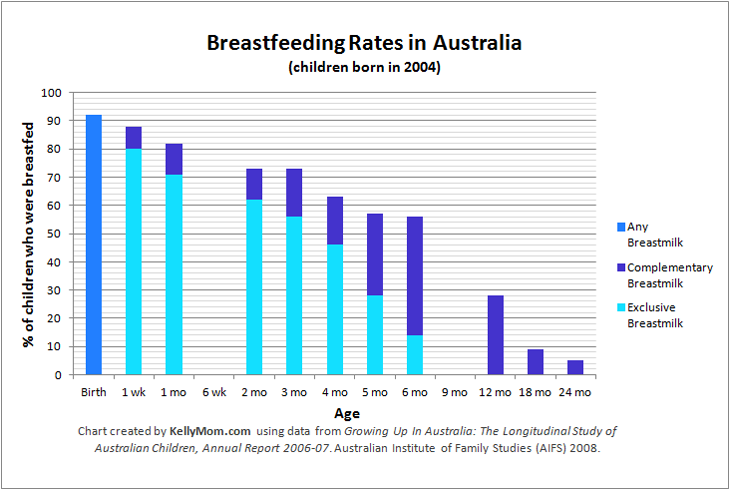 ^ "Breastfeeding" (PDF). Office on Women’s Health, U.S. Department of Health and Human Services. 2014. Archived (PDF) from the original on 14 May 2017. Retrieved 20 July 2017.